What would your reaction be if you were told you were one of the four million people in the UK who had a ‘thin file’? Justifiably, your first questions might be to ask what that is and why it matters. A person has a ‘thin file’ when there is limited financial information available about them, which means usually they have a lower credit score and fewer options available when it comes to accessing financial services. Research we carried out earlier this year found 1.2 million people with thin files are in groups whose household disposable income is forecast to fall in the coming years. As a credit reference agency, responsible for helping lenders to make informed decisions about their customers, the statistics are clear in showing there is work to be done. 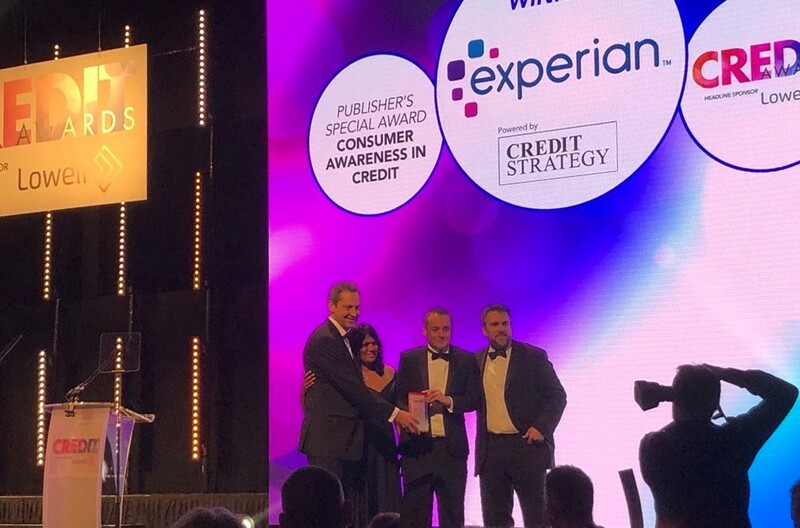 The commitment to address this issue is part of the reason why Experian was recognised for raising Consumer Awareness in Credit at the Credit Awards 2018. 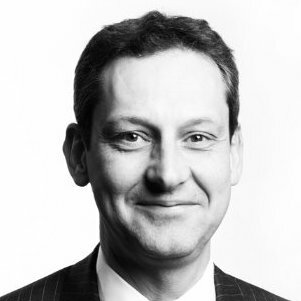 How can we help lenders to better understand the four million people in the UK who, at the moment, struggle to access mainstream financial services? For many people, a typical credit report may contain a bank current account, a couple of utility suppliers, a credit card and perhaps a mortgage. But what about those who haven’t opened a bank account, pay for their electricity and gas using a top-up meter and live in rented accommodation? How can we work with mainstream lenders so they can better understand these customers, and as a result, make informed decisions? Innovation is the only answer. 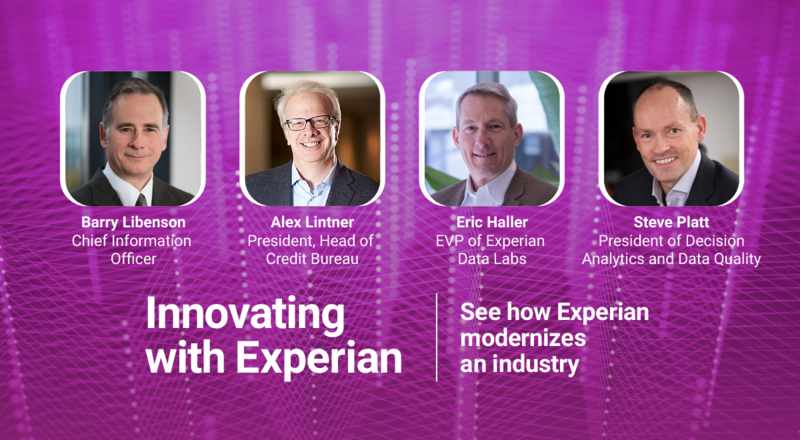 At Experian, we believe finding new sources of data is the key to delivering better outcomes for people who have thin files. Our work with The Big Issue Invest on the Rental Exchange, which will mean 1.2 million tenants see their rental payments on Experian credit reports for the first time, is a great example of expanding our perspective on the regular payments people already make. By sharing this information with lenders, it opens up new possibilities for tenants across the UK. Our research on thin files has accurately sketched the issue in front of us, and we are making progress in raising awareness among consumers about how they can improve their credit profile – even easy, free choices such as registering to vote. Engaging with your financial information is the first step to improving it. Our challenge is now to find more sources of data which will allow lenders to recognise potential customers who, up until now, they have been unable to support. But more than that, to offer the analytics which turns data into an invaluable resource when making decisions.